Blue Ivy joined her parents Beyoncé and Jay Z during the ceremony. 3. 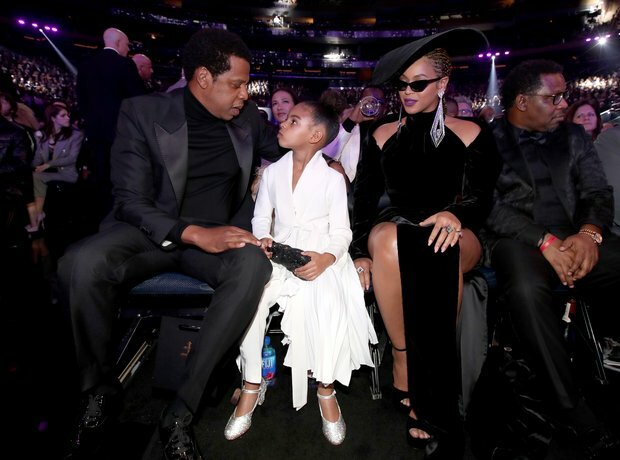 Blue Ivy joined her parents Beyoncé and Jay Z during the ceremony.